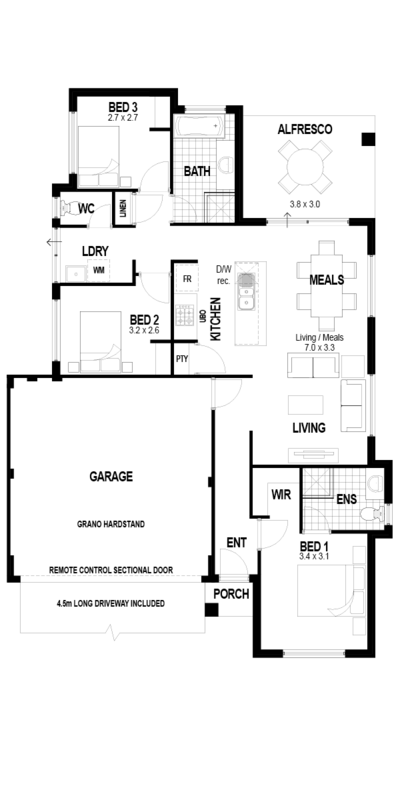 The Impression is sure to impress with its smart, family focused design. 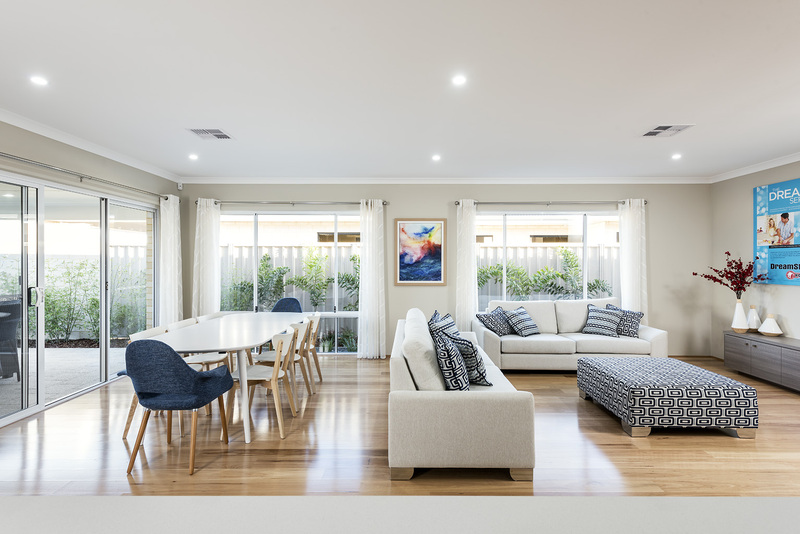 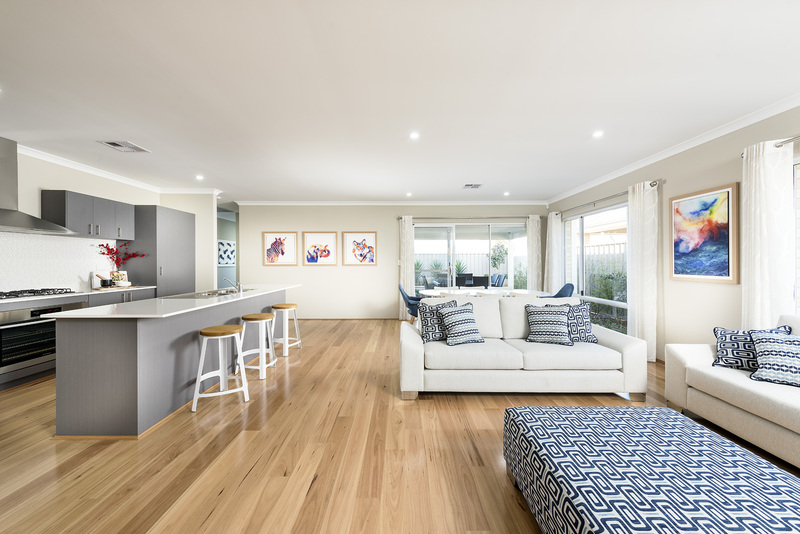 With an incredible open plan living area including a modern kitchen and spacious meals and living area at the very centre of the home, the whole family is sure to feel connected. 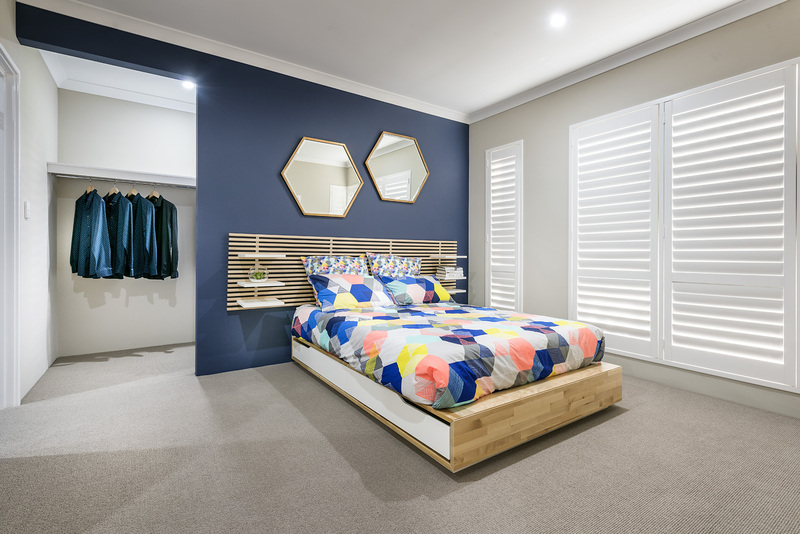 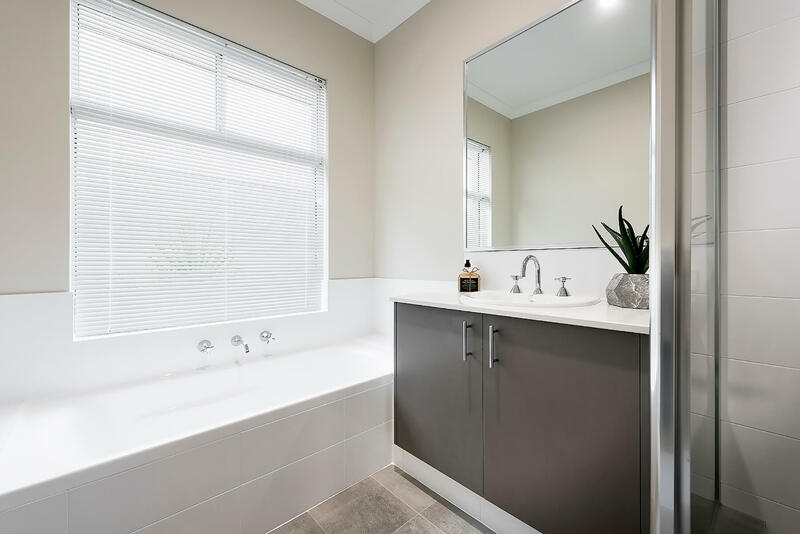 Featuring a generous master suite with walk in robe and ensuite, as well as 2 additional rooms and another bathroom, the Impression makes the most of a small block.